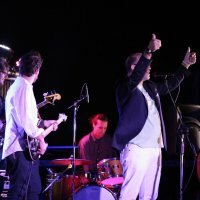 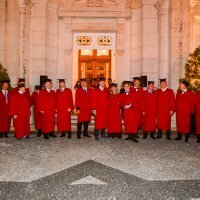 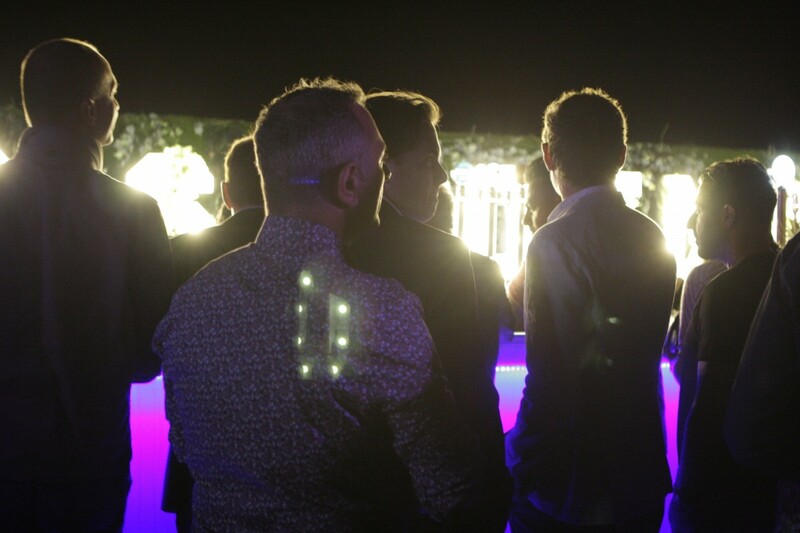 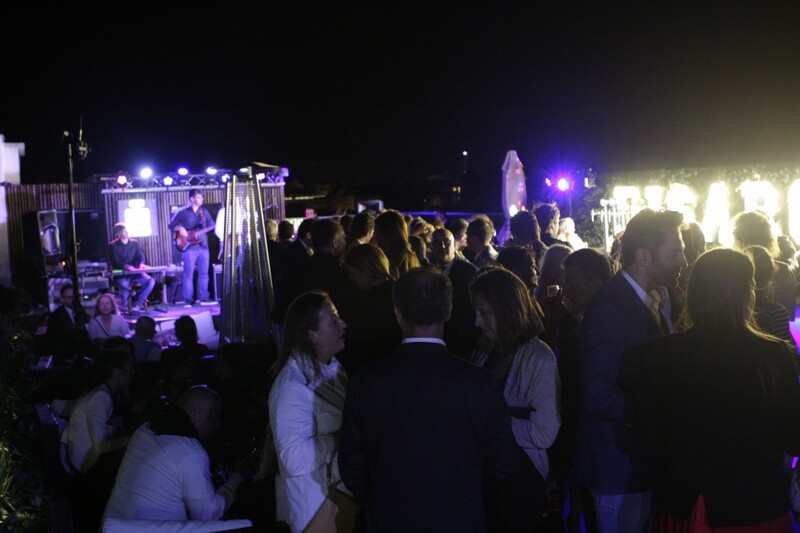 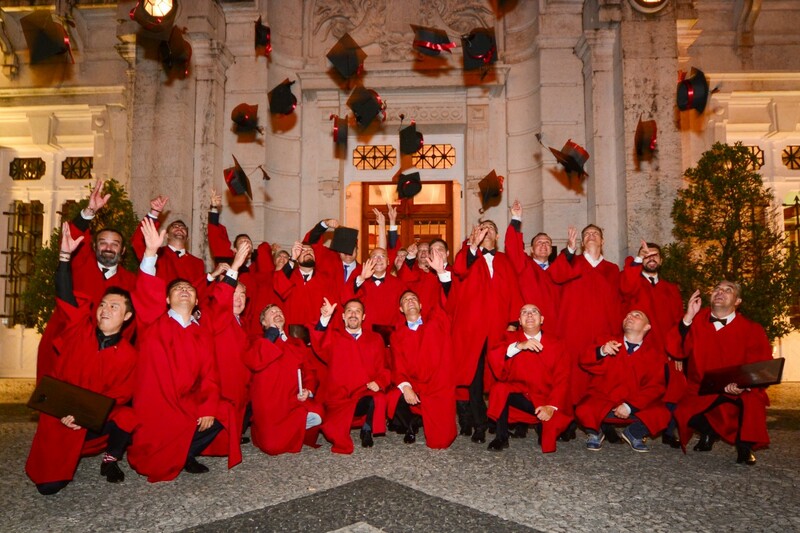 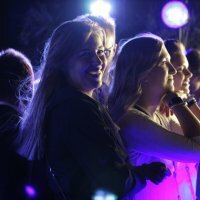 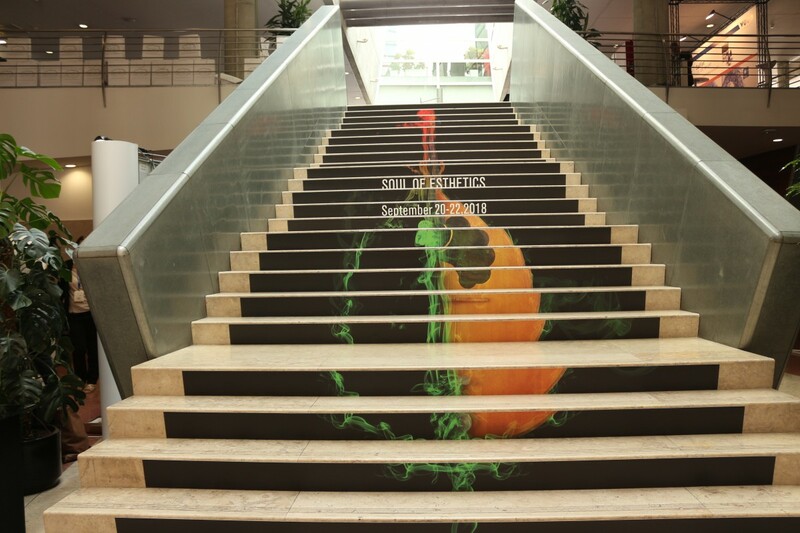 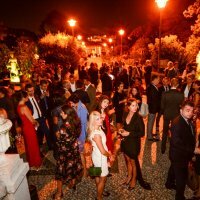 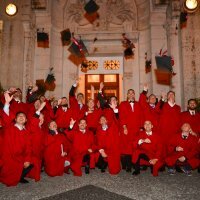 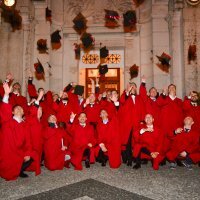 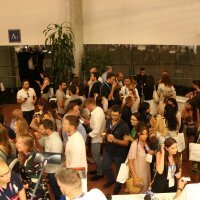 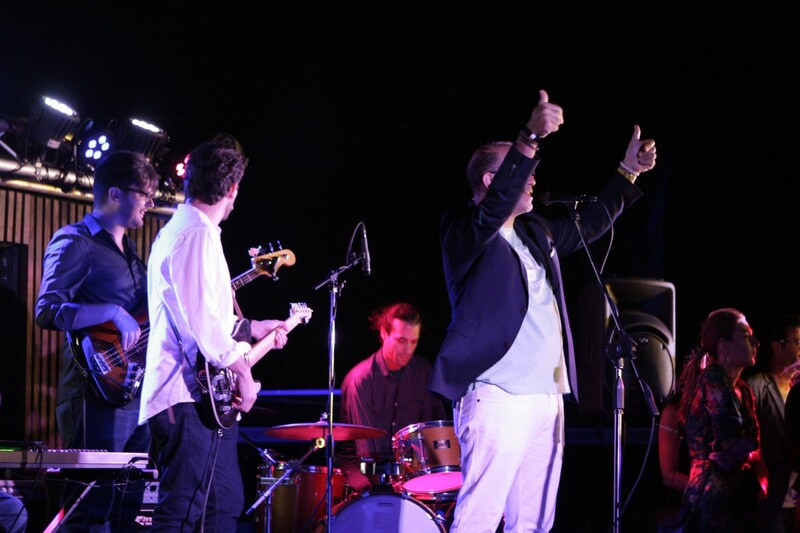 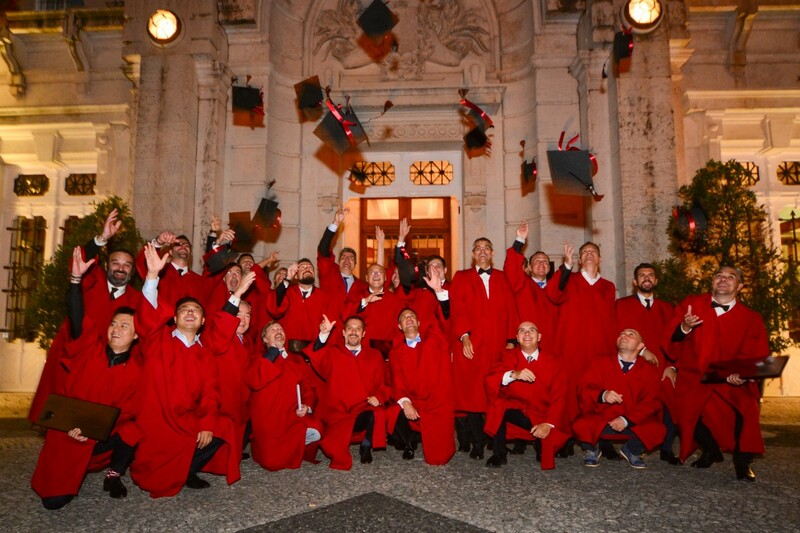 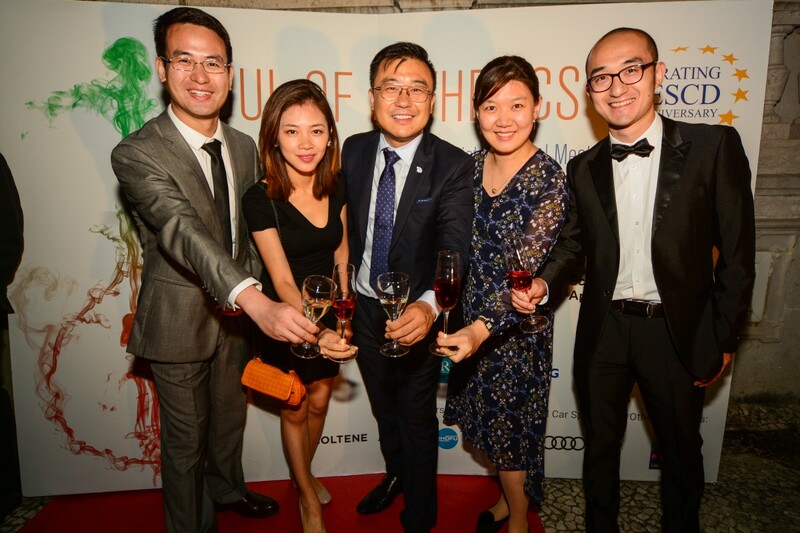 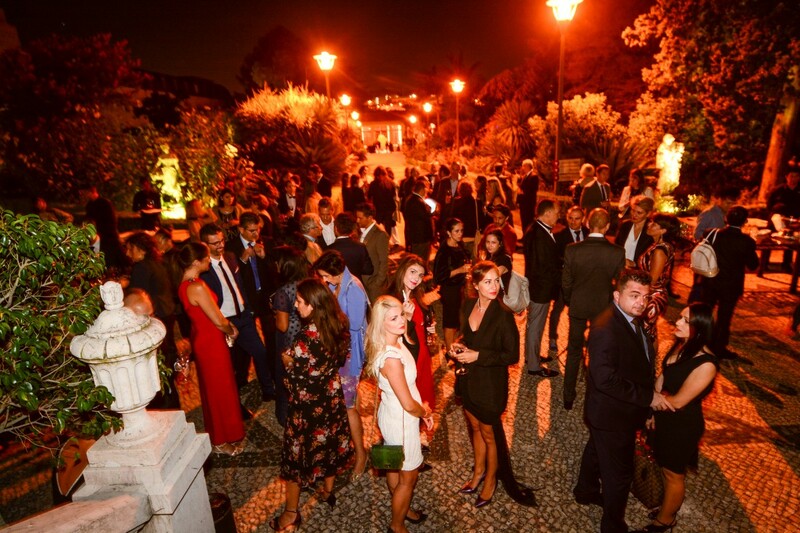 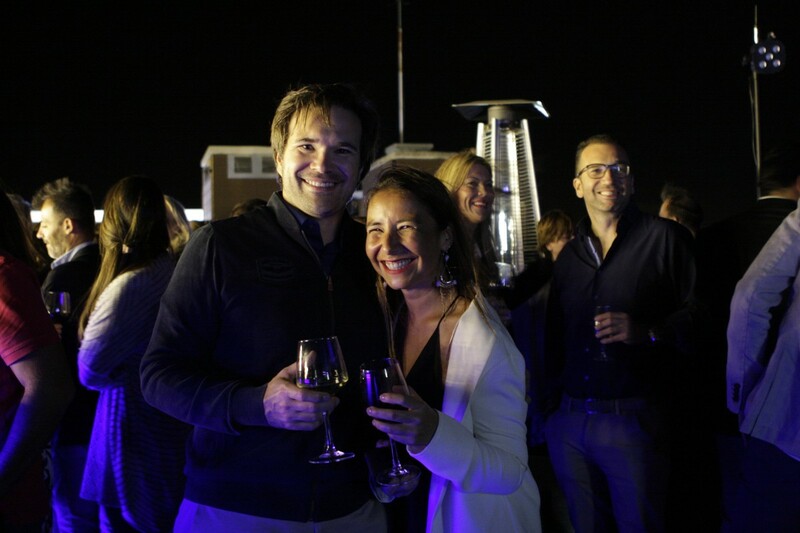 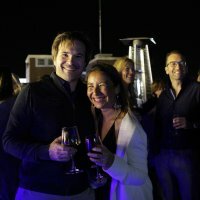 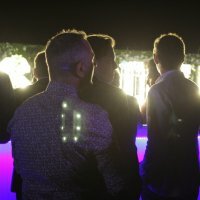 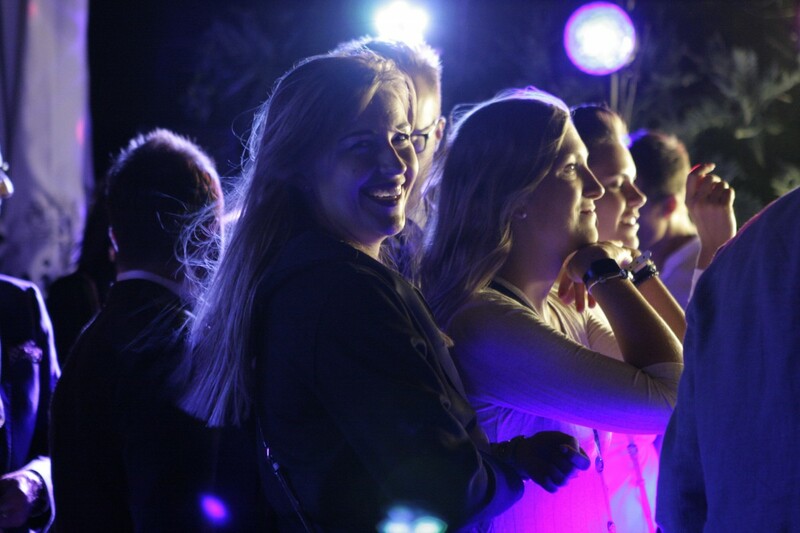 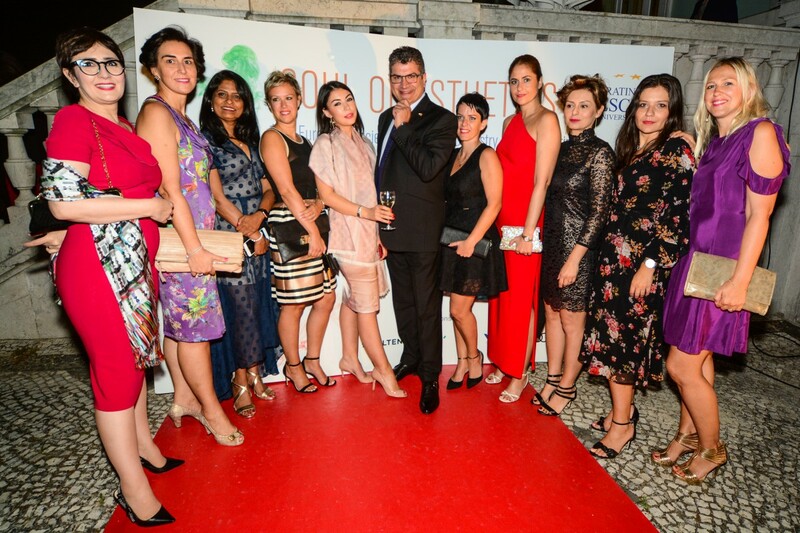 ESCD celebrated it’s 15th jubillar anniversary in Lisbon, between 20 to 22nd of September. 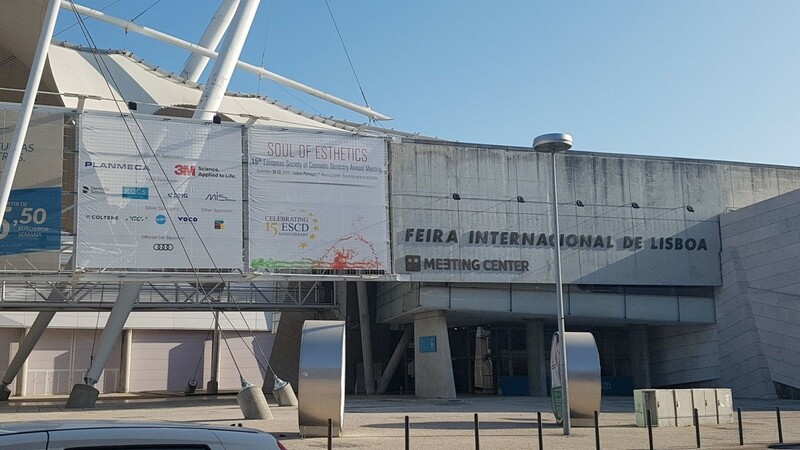 The moment for celebration arrived for ESCD in Lisbon during it s most important congress ever organised. 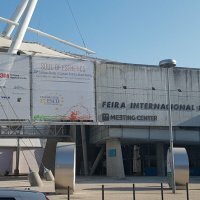 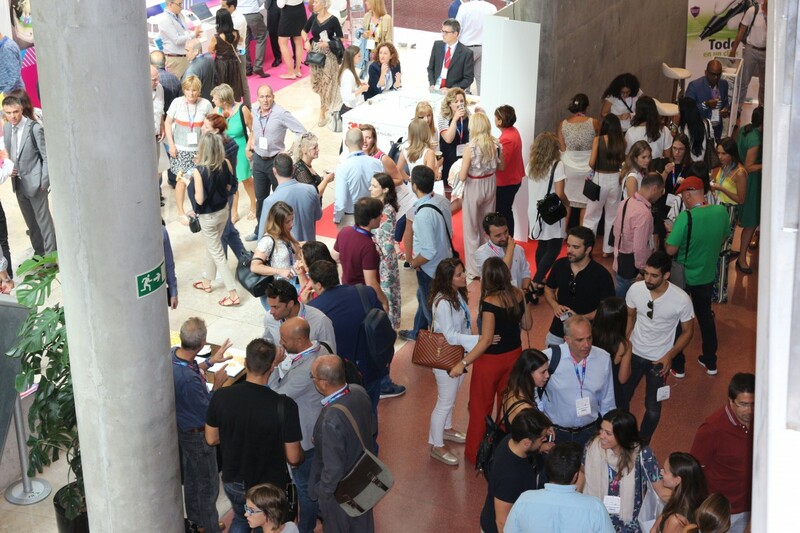 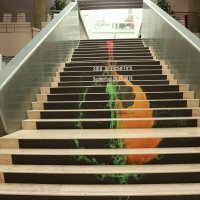 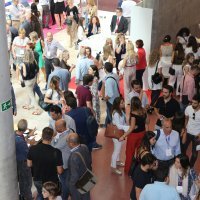 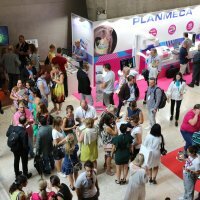 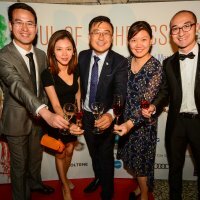 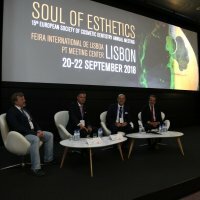 More than 650 from 50 countries gather in Lisbon to celebrate 15th years of friendship, high-end dentistry and education. 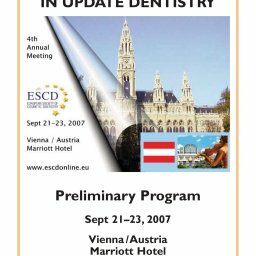 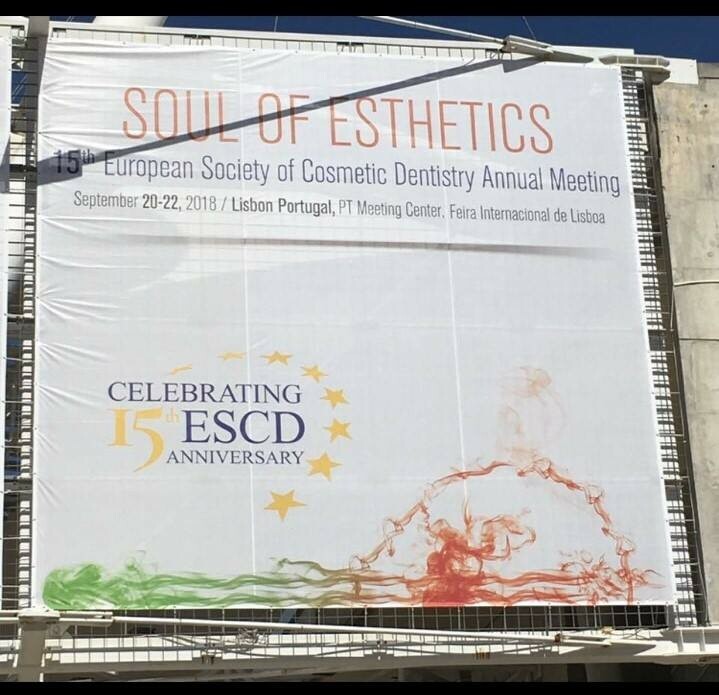 This anniversary edition of the ESCD Meeting was really an outstanding one taking in consideration the feedback of the attendees and the complexity of organisation and number of participants. 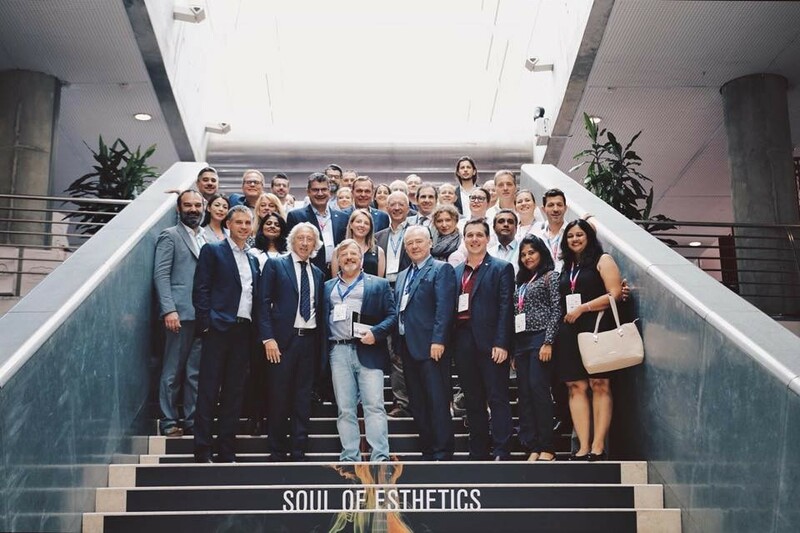 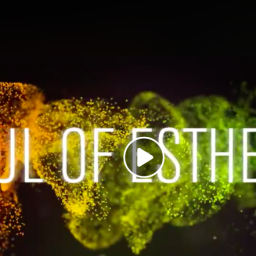 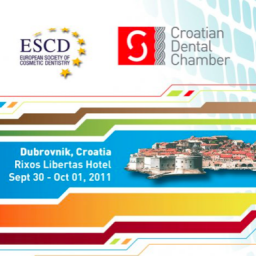 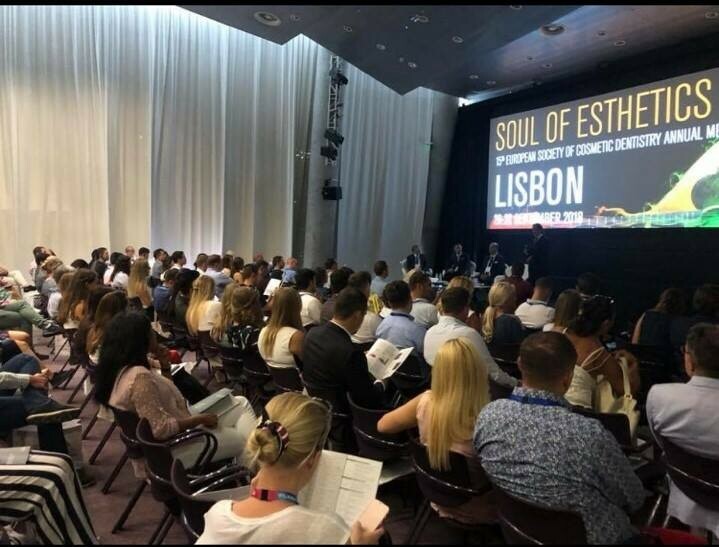 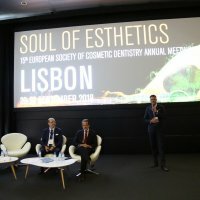 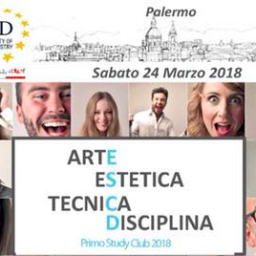 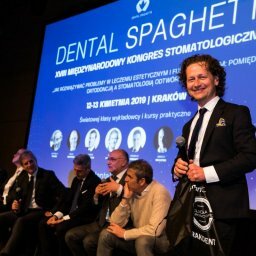 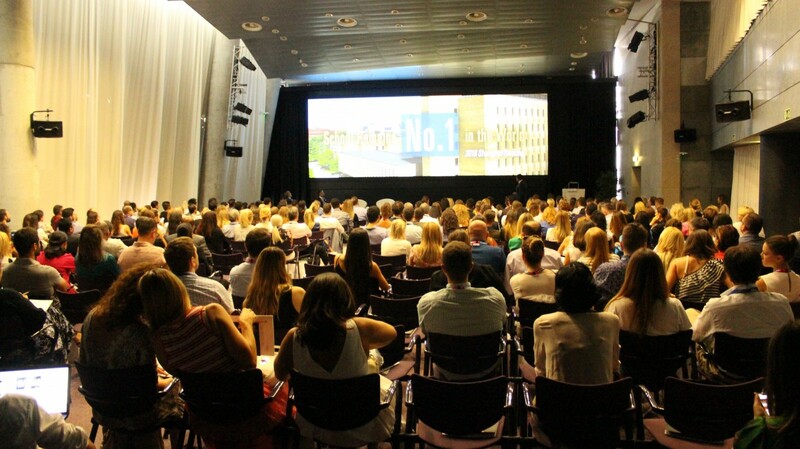 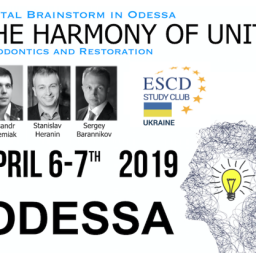 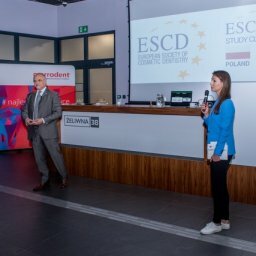 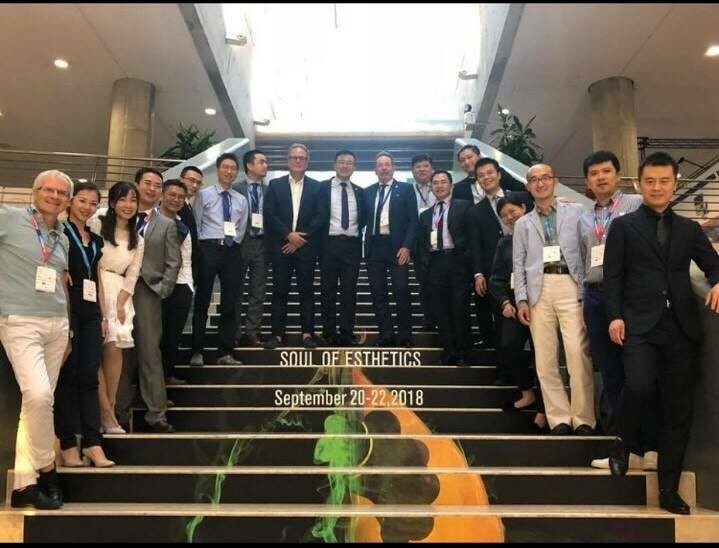 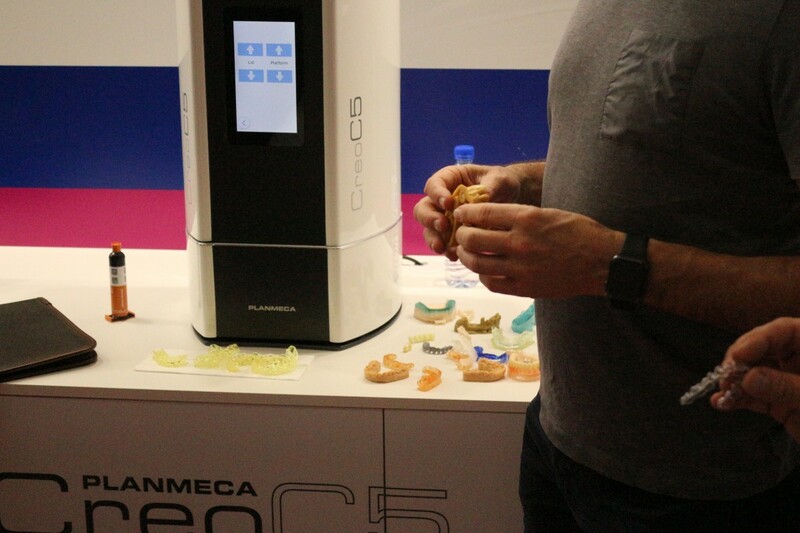 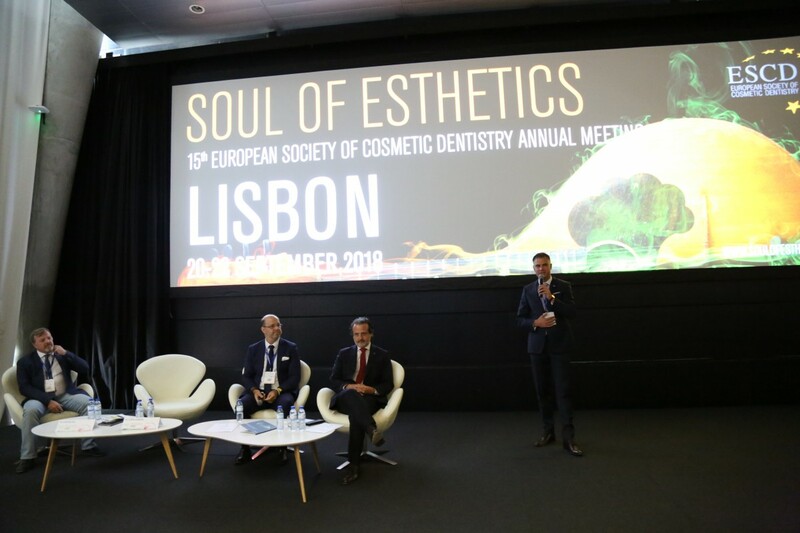 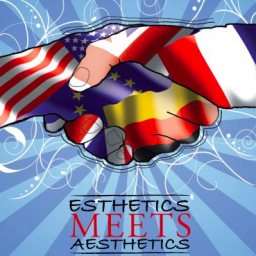 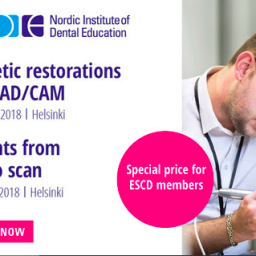 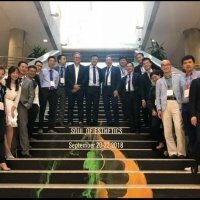 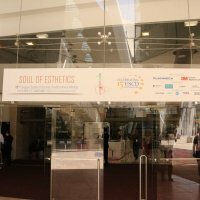 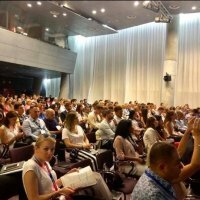 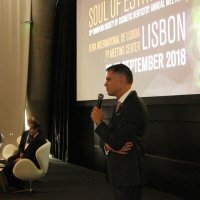 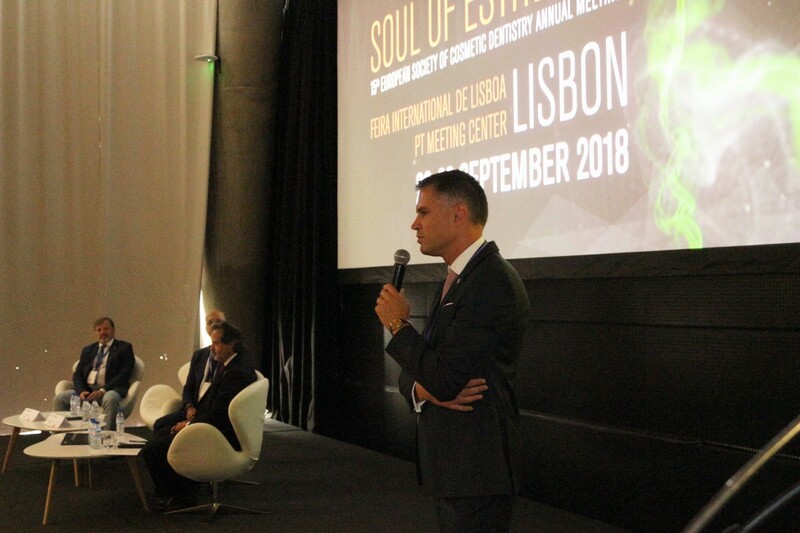 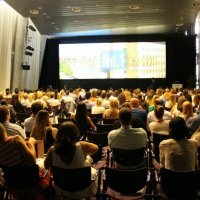 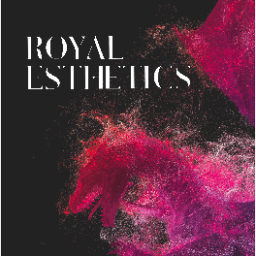 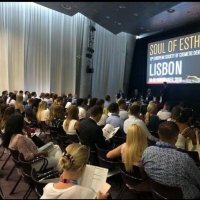 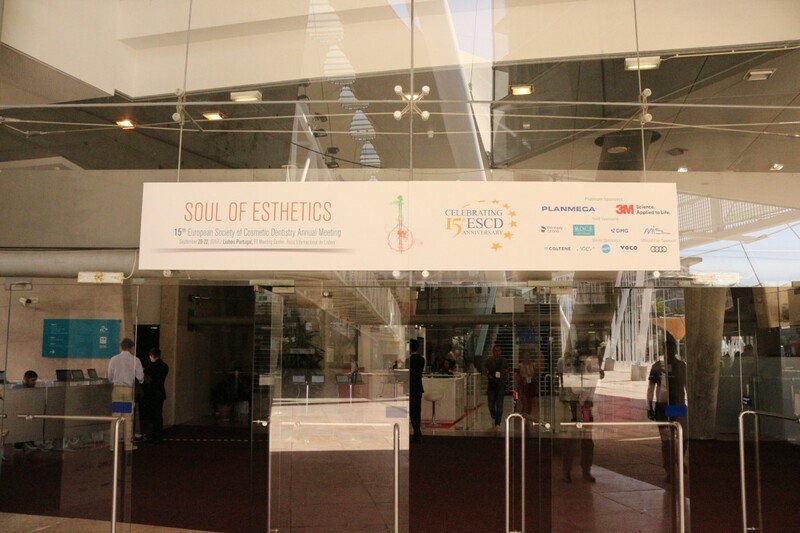 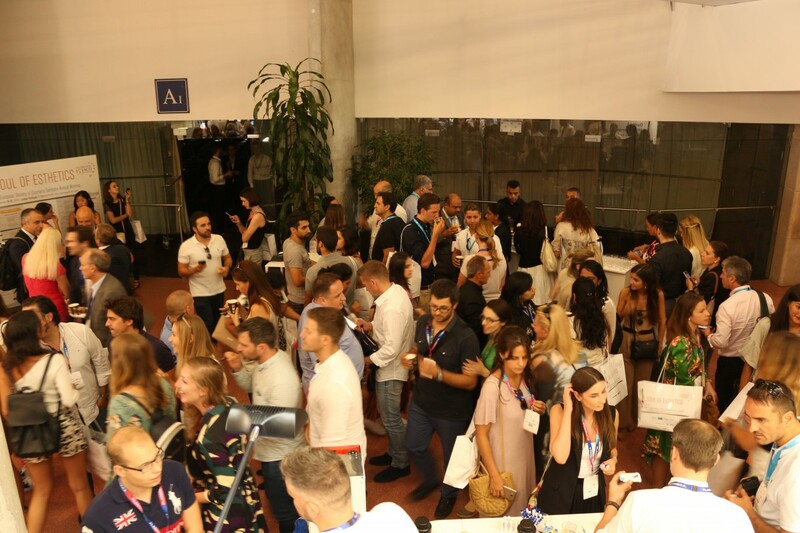 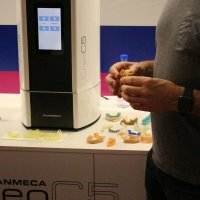 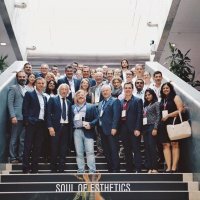 We had 2 parallel main podiums with speakers from all over the world talking about a broad range of topics surrounding esthetic and implantology, 2 hands-on sessions and of course the impressive live studio, from where the interviews with speakers, members of the industry and organisers were broadcast live on ESCD’s Facebook page. 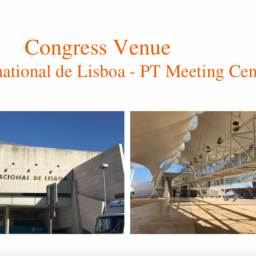 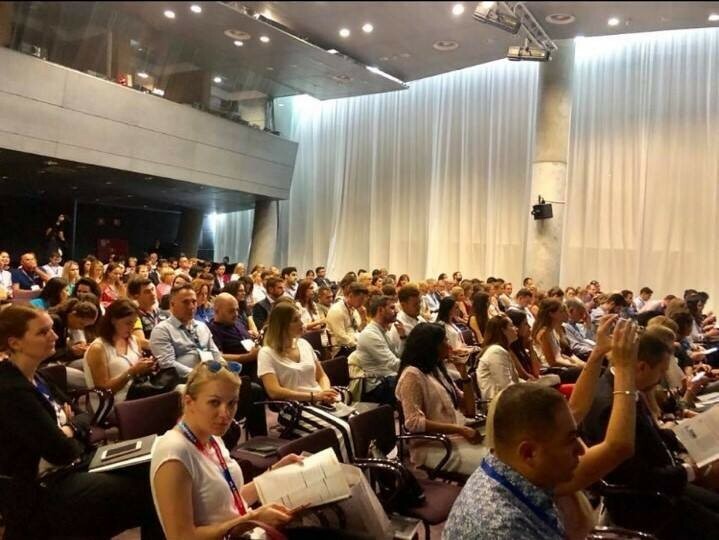 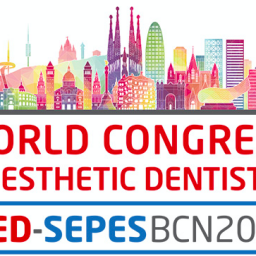 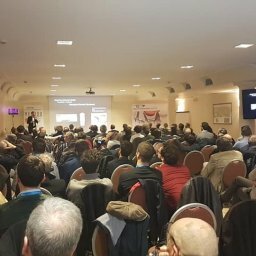 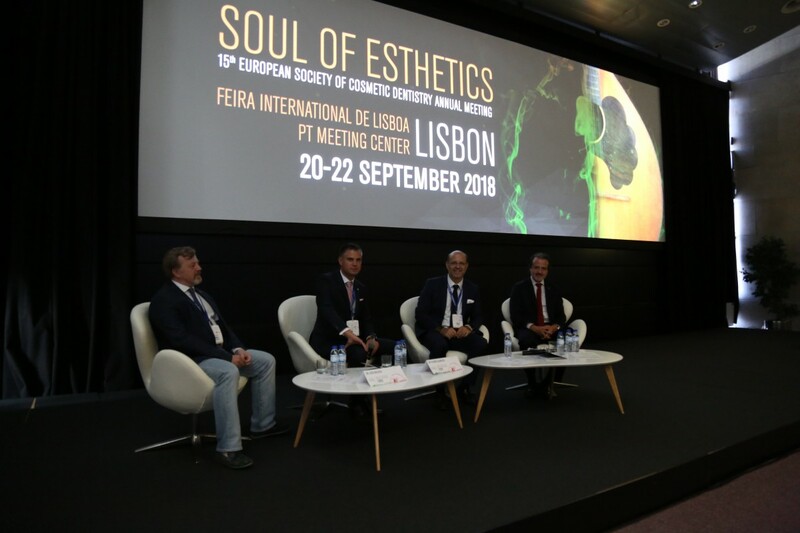 Experienced speakers all over the world shared their knowledge with the auditorium: Dr. Mauro Fradeani, Prof. Dr. Marius Steigmann, Prof. Dr. Rade Paravina, Dr. Paulo Monteiro, Dr. Eric Van Dooren, Prof. Dr. Louis Hardan, Dr. Javier Tapia Guadix, Dr. Miguel Stanley, Dr. Maciej Zarow, Prof. Dr. Nitzan Bichacho & Dr. Mirela Feraru. 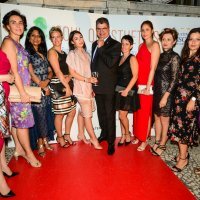 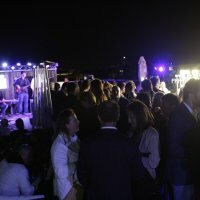 ESCD is also know for their unforgettable social events, starting Thursday, with a very friendly night on a roof top bar in the middle of Lisbon, Friday with the classy and ceremonial atmosphere during President Dinner and Certified Members Ceremony and Saturday with a Portuguese night accompanied by live fado music. 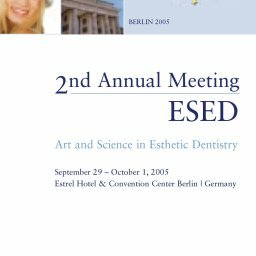 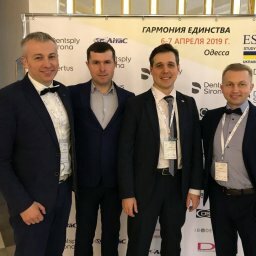 Next year ESCD will move to Saint Petersburg so we are looking forward to having very busy, interesting and extremely year ahead of us. 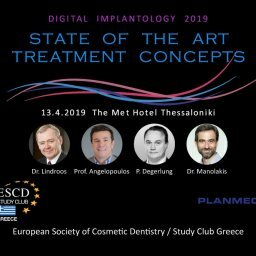 Dear colleagues and friends, we invite you to ESCD Study Club Greece 2019. 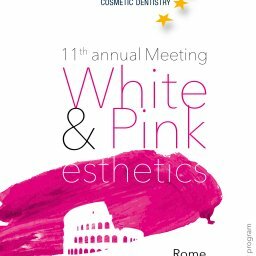 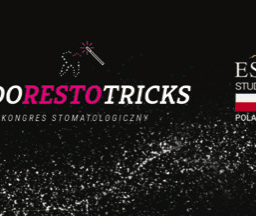 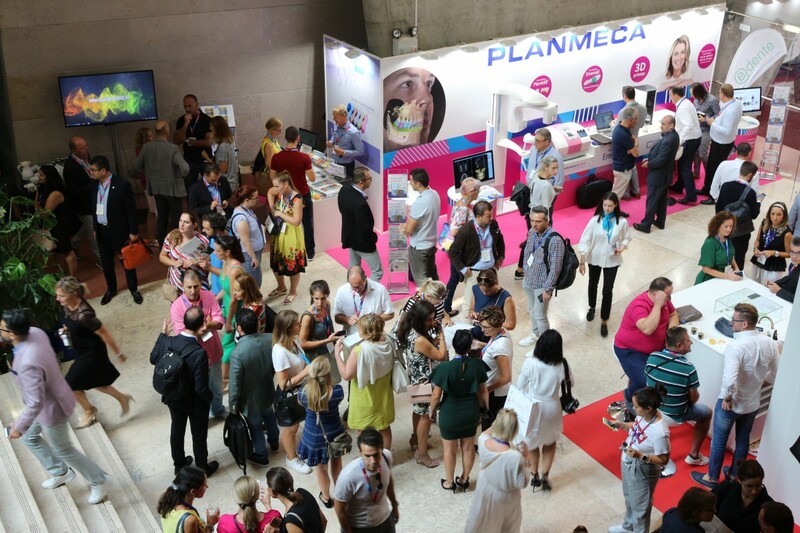 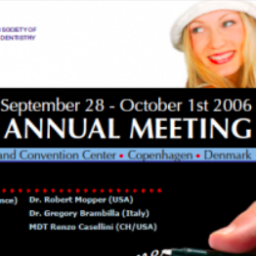 Excellent scientific program and hands-on sessions are waiting for you! 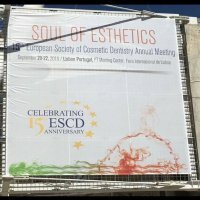 Join us in Thessaloniki this April!